What's new with Aegean Breeze? Our Specials update daily so check back often to find out what we have cooking. 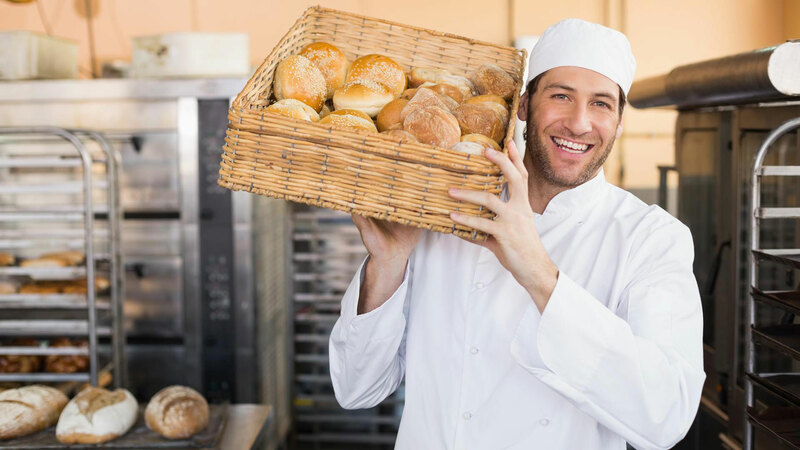 The following is a description of the full article: Our Master Baker John has years of experience working under world renowned chefs and bakers. 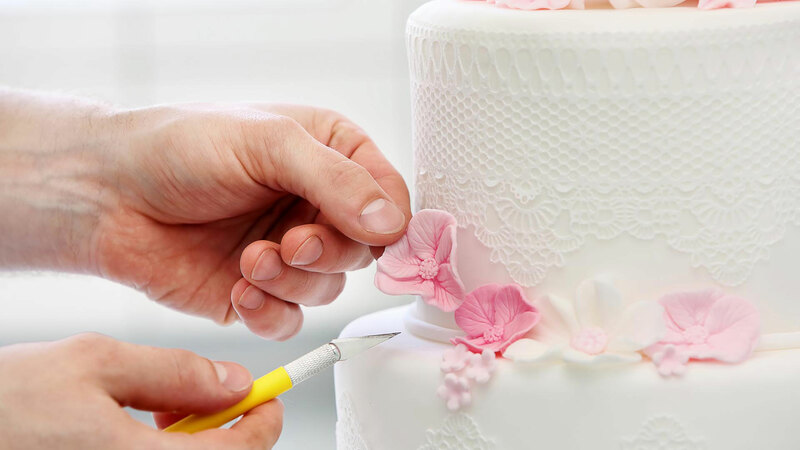 The following is a description of the full article: Our experienced confectioners can work with you to design your dream wedding cake.